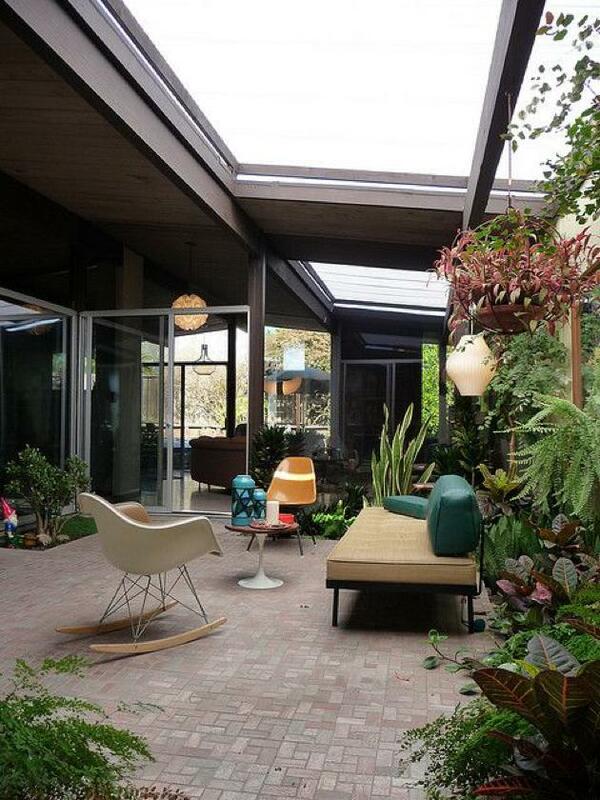 Continues from The Joseph Eichler Dream, Living Together in Nature. 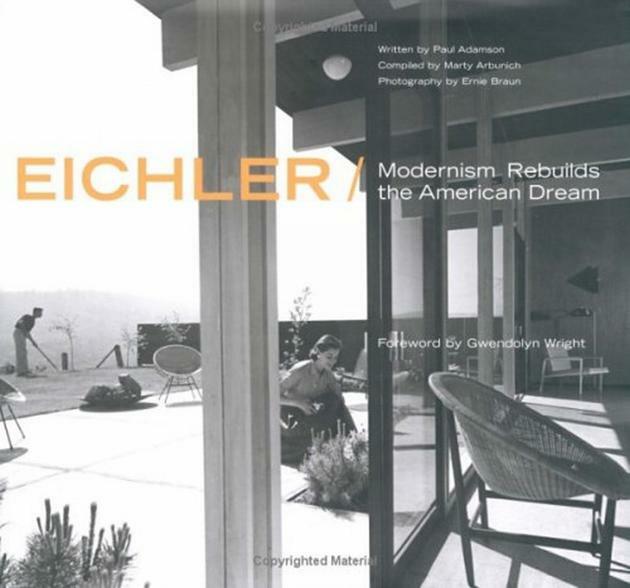 Today Eichlers are revered and the communities still have values and traditions which started thirty-five years ago or more. Two Eichler neighborhoods are on the National Register of Historic places. What makes these homes so compelling? Why are so many people so in love with them? 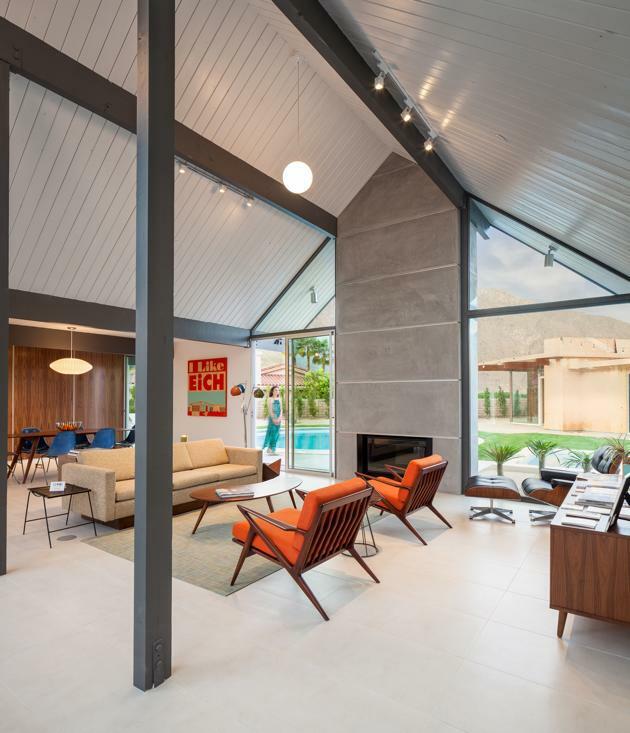 According to Monique Lombardelli, realtor and filmmaker of the documentary ‘People in glass houses: The legacy of Joseph Eichler’, the communities are thriving and the attraction and popularity of Eichler homes is again at a new peak. It’s an exciting time for us. 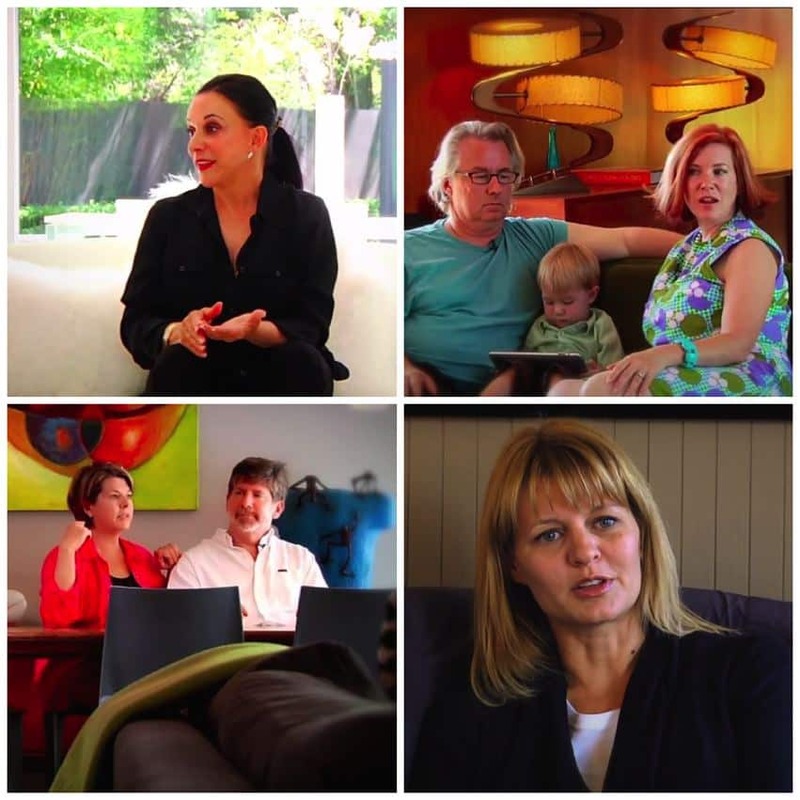 In this documentary I wanted to show what the homes are, what their history was and how beautiful they are. It turned into a way to meet amazing people. 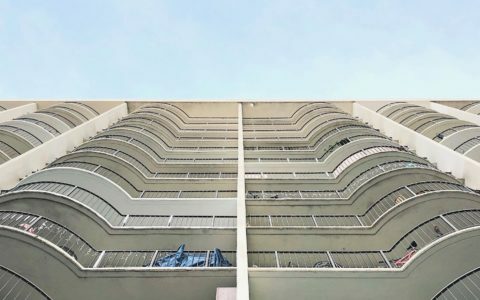 The houses Joseph Eichler built were not the common ticky-tack track housing found in many other cities but offered stunning modern spaces on graceful curving streets to generations of families. After the initial burst of postwar house building, affordability alone was no longer enough to satisfy an increasingly demanding marketplace. The new buyers were beginning to expect more in their home purchases, and they suggested builders were going to have to be creative. 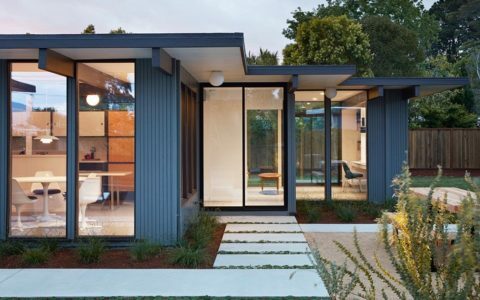 Eichler improved his designs adding rooms and refining the plans to provide greater amenity and increased individuality while his architects continued to refine their distinctively minimalist aesthetic. 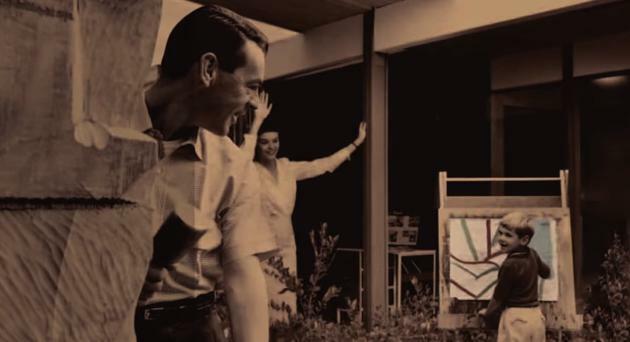 One aspect of the Eichler neighbourhoods remained intact, namely the sense of community within. As individual as the houses may be, the community as a whole is priority number one for the builders and architects. 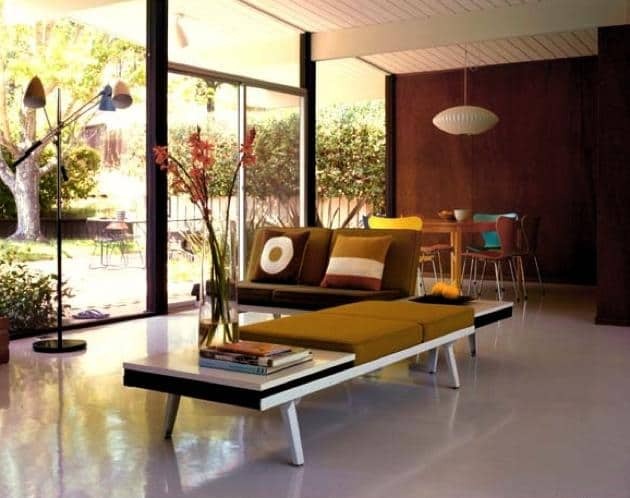 To many Eichler home owners, the plain, simple design is like a blank canvas that invites artistic expression. Some owners redefine their homes from the ground up. Creative souls, like artists, painters, architects, engineers are drawn to the design. Maybe because they are not cookie cutter type of home and certainly not conventional. There is something about them that is liberating, they don’t have an imposing style, they let daylight in and open plans which means you can construct your own life inside them, which ultimately is the freedom many of us are looking for. At the Greenmeadow development the designers furthered community planning when they built the central green space with its shared park, nursery school, and recreation center. 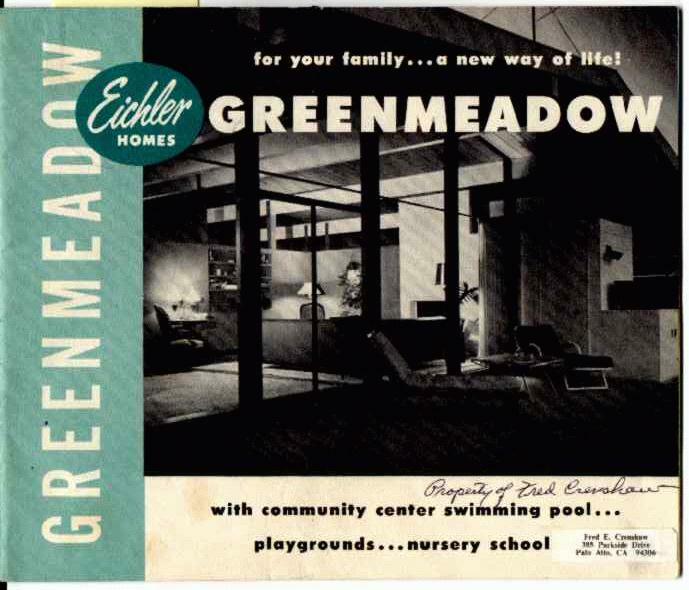 This concept was further developed in other communities such as Sunnyvale where Eichler began his home building career, Cupertino, Mountain View, San Mateo where the first multi-level Eichler built and appeared on the cover of Life Magazine and Palo Alto where nearly 3000 Eichlers were built. 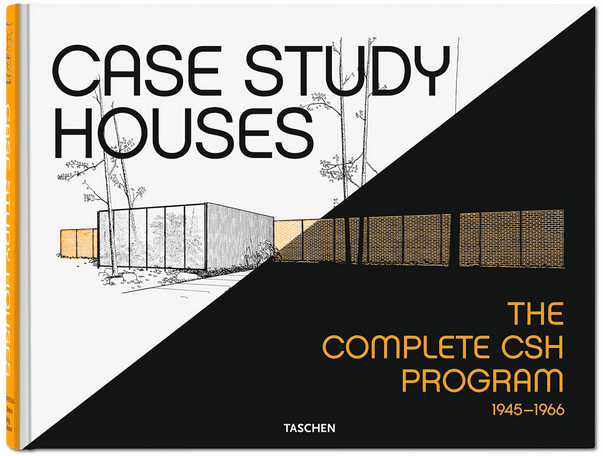 These a just to mention a few of the many communities erected by Eichler. 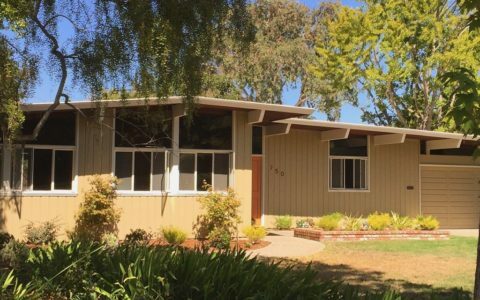 The Eichler policy was to sell and facilitate anyone who was financially qualified. The vision of the architects were to build single homes, quality design for the middle class families. Small houses that felt spacious with glass walls and atriums with impeded views of the outdoors, that offered privacy because the windows looked at the back yard and not the front. This idea provided privacy without losing sight of your neighbor or neighborhood, which is typical for Eichler housing projects.